POLITICS! 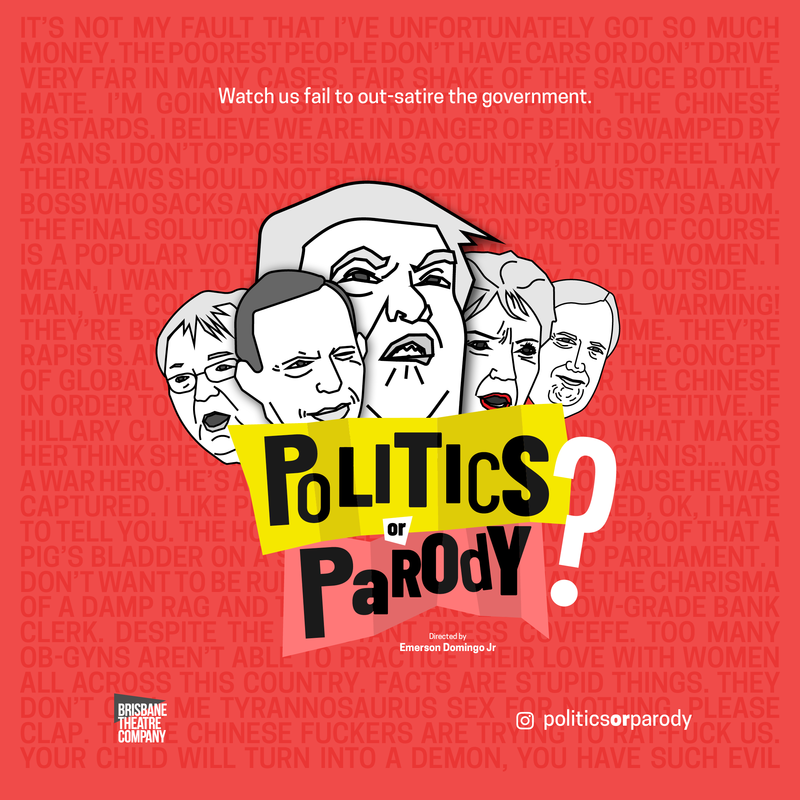 is an ambiguous, interactive play with scenes of absolutely ridiculous, unbelievable political conflict! Did that actually happen? Or is it our imaginations running wild? 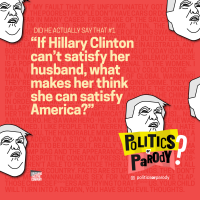 It’s up to you, our beloved audience, to decide if it’s POLITICS! or PARODY! It’s not as easy as it sounds—we’ve seen stuff you can’t make up. As the government continues to make a parody of themselves, let’s laugh at their expense—because how else are you going to cope? This project consists of everything but the play i.e. branding and advertising.